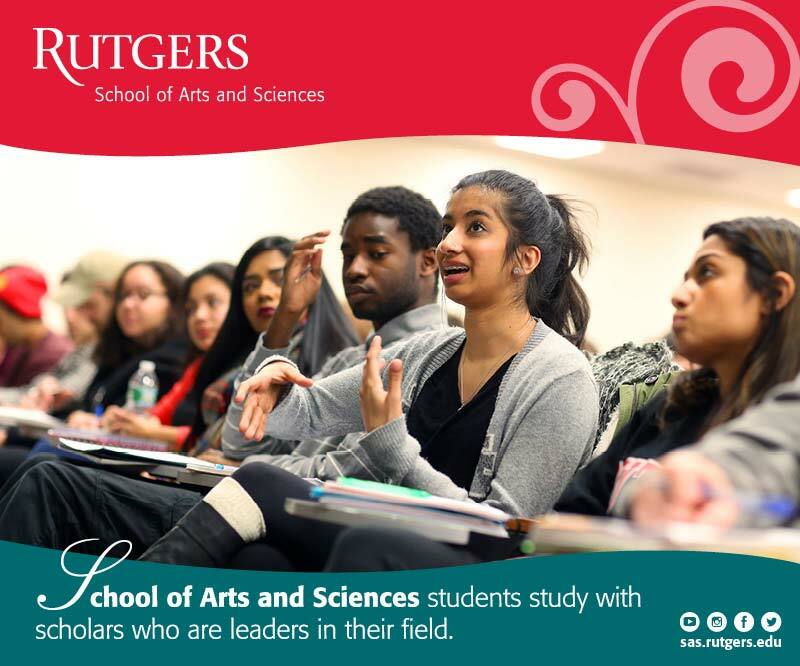 Rutgers Day is a great way to learn more about The State University of New Jersey. 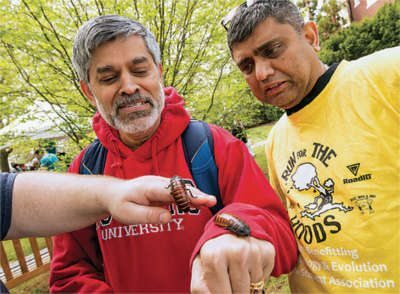 Each April, Rutgers rolls out the scarlet carpet and invites the public to explore The State University of New Jersey. 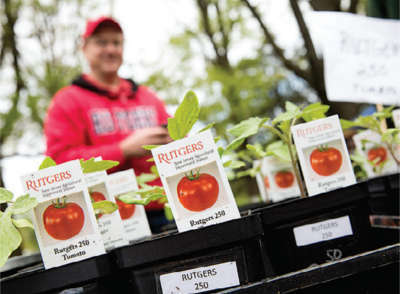 Visitors who attend Rutgers Day find fun, fascination, and fuel for the mind. 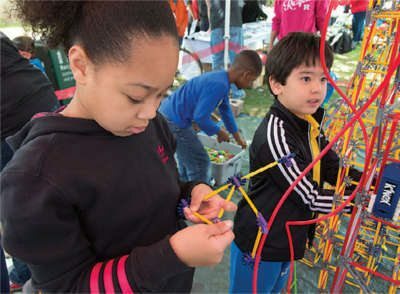 Attendees can choose from more than 500 free activities and demonstrations. 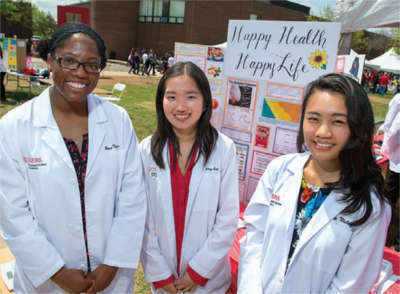 Perennial Rutgers Day favorites include health sciences interactive displays; the New Jersey Folk Festival; Ag Field Day; the Faraday Children’s Physics Lecture; chemistry experiments; recreational and athletic activities; and dance, musical, and theatrical performances.